"I am just amazed at how you knew how to do all that," the fellow said after I coached him through a computer task. The funny thing is that I hadn't know how to "do all that" when I walked into the office 15 minutes earlier. I simply followed my instincts, tried a few things that seemed to make sense, and ultimately figured out how to do it. The main reason it took as long as 15 minutes is that I insisted that the other man operate the computer so that he could get first hand experience doing the task. A tech article I once read said that the main difference between techies and non-techies is that techies aren't afraid to break things. That is, they are willing to try technology operations that have a chance of doing something desired but that might also break something. They push buttons, click on stuff, and hunt around for the right thing to do, having some confidence that they will be able to recover from any problems caused along the way. By doing this, tech folks develop instincts about what is likely to work and what isn't. They also learn how to usually keep from going too far down the wrong path. To non-techies, the steps techies take can seem like magic. They aren't. Techie instincts are sometimes purchased at the cost of a lot of pain and distress. 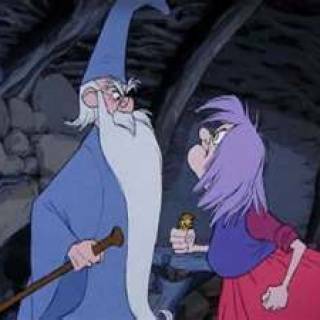 One of the fun scenes in Disney's 1963 animated feature The Sword in the Stone depicts a wizard's duel between the (good) wizard Merlin and the (evil) enchantress Madame Mim. Merlin wins the duel, of course. While Mim is only left with a temporary illness as the result of her loss, Merlin's student Wart (the future King Arthur) sputters to Merlin, "You were really great, Merlin, but... but you could've been killed." Merlin replies, "It was worth it, lad, if you learned something from it." Techies are like Merlin when it comes to technology in that a difficult challenge that seems to nearly figuratively kill you can be worth it if something valuable is learned along the way. For the past year or so I have been serving as the technology specialist in my LDS stake, after having served as ward technology specialist for about a year. I have a wonderful assistant at the stake level with whom I work closely. Each ward has a tech specialist. Together we make up the stake technology committee. Ward specialists deal with tech matters at the ward level. My assistant and I handle stake technology matters as well as ward matters that bubble up to us. In my professional life I have been a software developer for more than two decades. To most people outside of the IT industry all techies are the same. In real life we tend to be highly specialized. Software developers write the programs that run the hardware. We know a lot more about hardware than the typical computer user but usually a lot less than does the average hardware support person. 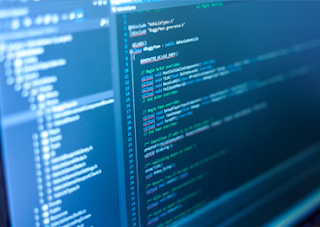 Software developers also tend to be highly specialized within their field. I work with databases, structuring data, getting data in and out, and presenting data in useful ways. Developers who work with gaming and those that program scientific instruments have entirely different skill sets and I do. Except for those that work with audiovisual material, you can expect software developers to know less about A/V stuff than your typical savvy A/V user. As a stake technology specialist I deal mostly with what we in the industry call IT support. This comes in several varieties such as customer, desktop, mobile device, hardware, network, and audiovisual support. There is no software engineering involved in this calling. Thus, I have been forced to pick up skills that might be somewhat related but are quite different than what I do at work. Still, techie instincts constantly come in handy in this calling. When responding to a call or a text presenting a problem I have to come across as knowledgeable and I need to communicate with the reporting individual on a level they can comprehend. That typically means that I need to be able to translate from layman terms to useful tech terms and vice versa. We also have many tech savvy folks in our stake. It can be challenging to work simultaneously with people at both ends of the spectrum. While it can be ego enhancing to talk above people's heads in techie dialect, it's better to try to make them feel comfortable. Frankly, techies that don't deal with customer service in their daily lives tend not to be great at that sort of thing. But I try. My assistant and I regularly pray that the technology we work with will be inconspicuous and won't impede the message it is intended to support. The whole reason the Church has technology is to better accomplish its mission. Technology best serves this purpose when it just works without much fanfare. This is more difficult than it may seem. Let's say you want to show a video during a lesson in a classroom at a church building. Unless you have a tiny class, your phone or tablet screen probably isn't effectively viewable for all class members. Your laptop screen might not be large enough either. So you want to use one of the TVs from the building's materials center. Since you don't live in the past, you have no DVD. You expect to stream the video from your device. But how do you do that? Is it an Apple, Android, Windows, or other kind of device? If it's Apple, does it use a 30-pin, Lightning, Thunderbolt, or HDMI connector? You could go wireless, except that AppleTV is probably so expensive that your building doesn't have one. So do you have the right kind of connector cord? If you have an Adroid device you may have no way to directly hook it to the TV using a cable. Does the TV have a Chromecast or Roku device? Quick, download the corresponding app. 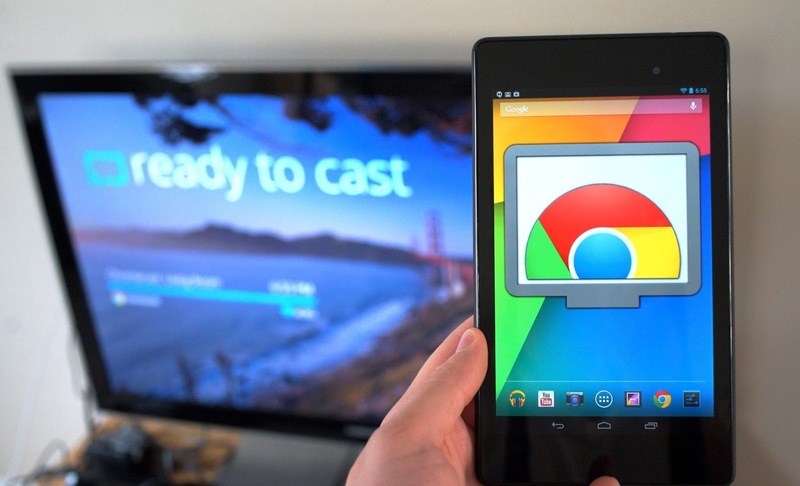 Now, can you get your device to link to the cast receiving device on the TV? Remember that both devices must be on the same WiFi network. Oh wait, you're in the Relief Society Room at my stake center where the WiFi signal is mostly nonexistent. You're out of luck. See how challenging it can be to accomplish a tech task that should be simple? As a stake tech specialist one of the things I most long for is upgraded integrated audiovisual technology at our stake center. We support four buildings, although, one building is split with another stake. Our newest building is 30 years old, while the oldest is 52. 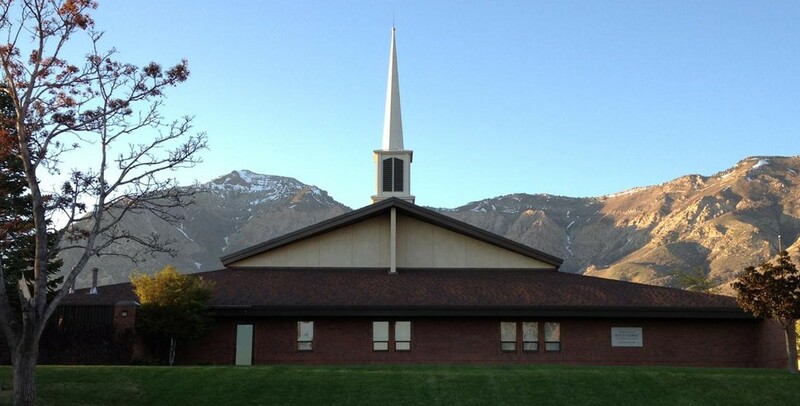 Our stake center had state-of-the-art technology when it was dedicated 35 years ago. 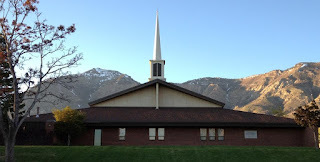 While some technology has been upgraded over time, all four buildings lack modern built-in video capacity, making broadcast of stake conferences and switching between video inputs nightmarish. All four buildings have WiFi, but it is pretty spotty in some parts of the buildings. The previous tech specialist in my stake did a great job. He was an innovator who showed stake leaders what was possible at stake conferences. So they came to expect internet broadcast to shut-ins and people who are away, video monitors on the stand in the chapel so that those on the stand can see what the video camera sees, seamless switching between video sources, the ability to show content from an iPad on the fly, etc. It takes multiple techies many hours to set up for stake conferences and other major meetings. Cords snake all over the place. Even after being secured with expensive gaffer tape safety is still an issue due to tripping hazards. The high number of temporary connections present so many potential failure points that it's amazing when any of this stuff works at all. Leaders and speakers usually handle inevitable live-time glitches with grace. But it galls me every time our taped-together tech interferes with the gospel message. I can't deny that I am envious every time I visit other older LDS meetinghouses that have built-in video cameras, projectors, and screens in the chapel. Such an installation would significantly reduce failure points and labor involved in meeting prep/cleanup, but nothing like that is apparently on the radar for our stake. We have professionals in our stake that could wire up a great A/V setup but Church rules prevent them from doing so. You can't really blame the Church for this policy. They have had to deal with more than a few well-meaning do-it-yourself jobs that create long-term maintenance problems. They also have to worry about building codes and safety guidelines. A DIY electrical job gone wrong can quickly burn down a church building. When we have stake conference in this building, I hook my laptop to a built-in plate on the wall below the touch screen. From there I run the internet broadcast through the building's equipment and show lyrics during hymns. Everything else is run from the mounted touch screen. While the gospel message can be shared without technology, there is a reason the Church has invested so much in media content. As a stake tech specialist, I want nothing more than to help people easily use appropriate tech to accomplish their callings. But due to shortcomings in technology I often feel more like Mordac, the Preventer of Information Services of Dilbert fame. Last Christmas a dear sister in my stake sent me a lovely Christmas note saying that she appreciated the way I carried out my "behind the scenes calling." While I appreciated the sentiment, the note was evidence that I'm not nearly as behind the scenes as I should be. I and my ilk should be able to work well enough with the technology that we fade into the background. Maybe it's that way in some stakes but in my stake we're a long way from that ideal at present. Despite the challenges inherent in my current calling, I'm happy to serve in any station for Jesus the Crucified (Hymns 270).